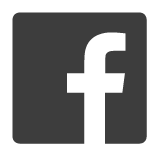 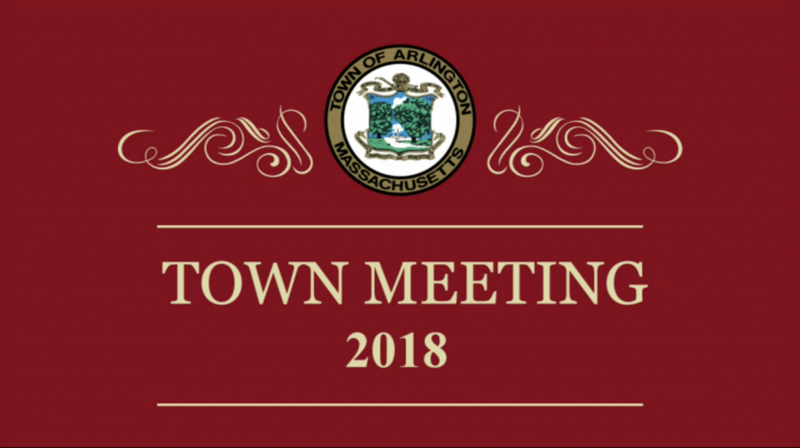 Show: Town Meeting - Arlington Community Media, Inc.
Find out more about town meeting on the Arlignton Town website. 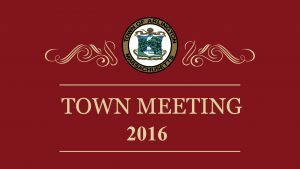 Special Town Meeting shot on October 19th, 2016 in Arlington Town Hall’s Auditorium. 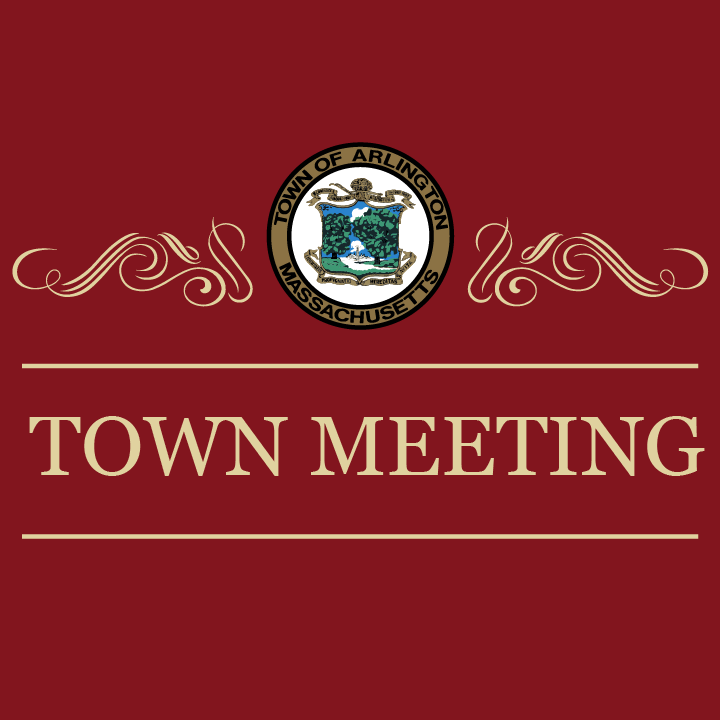 Town Meeting was shot on May 16th, 2016 in Arlington Town Hall’s Auditorium. 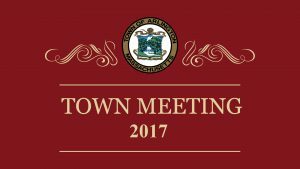 Town Meeting was shot on May 11th, 2016 in Arlington Town Hall’s Auditorium.